Graphics Innovator Limited is a pioneer handmade Clipping Paths Service provider using Photoshop tools offers quality Multiple Clipping Path with Color correction services. First we analyze the image with care, then sort out the imbalances and finally remove the imbalances to make the image a desired look. Individual components of an image can be changed in terms of color level, multiple filling, transform in any form in terms of opacity change, change in size, rotation and more. 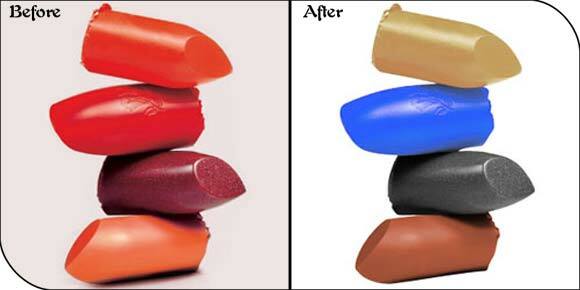 In addition, various filters & effects can be applied for photo enhancement. You can actually do a lot of individual image component adjustment in a single image to give it a very fresh new look. 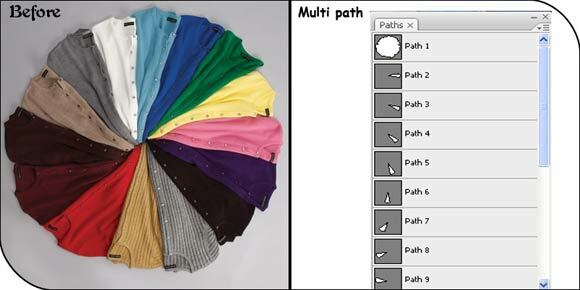 With multiple Clipping Path option, you can create a number of layers in Photoshop. Items or products image that require Multiple Clipping Path are GIF & Flash composite animation, fashion catalogues, products of e-commerce websites, materials/images of fashion design, catalogue of Web template design and more. Maximum Turnaround Time for each image completion depends on complexity and variability of the image. For this job we have a highly trained and expert team always ready and you would be amazed by their work, the high quality and the fast turnaround as always. With a handful of talented graphic professionals and state of the art technology we are able to cater global clients needs specially those who are in constant search to outsource most complex Clipping Paths done on Jewelry and Apparel Clothes for e-catalogs and images with IMG, JPEG, PCX, PDF, PICT, GIF, or TIF & Flash composite animation and more.